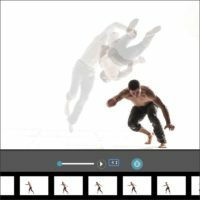 We check artwork page every morning to see what interesting work artists are making with the site. One morning, not long ago, I saw the thumbnail for this piece by Maria Surducan and wasn’t sure what I was looking at. The thumbnail was small and honestly looked like a nicely backlit photo at first glance. 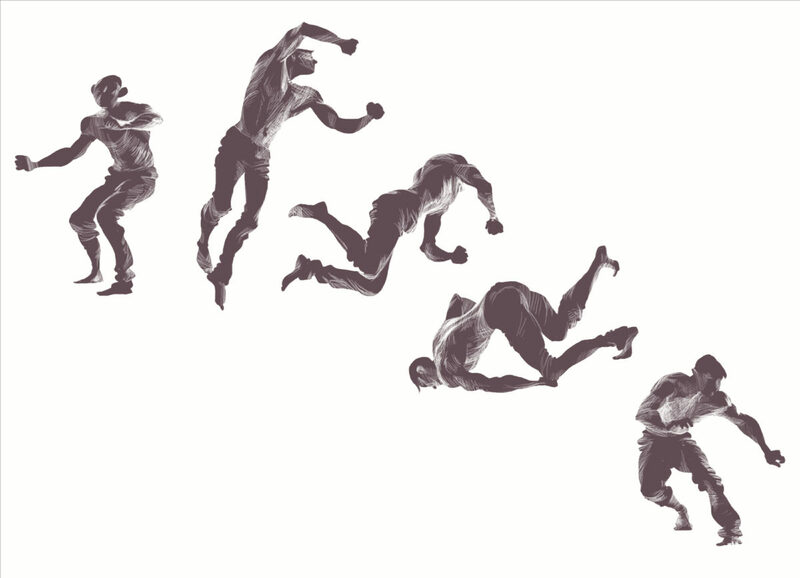 Then I clicked on it and was delighted to discover this stylish scratchboard interpretation of this parkour motion. Beautifully posed and rendered figures and great motion make this an instant favorite in the artwork section. Thanks for the inspiration Maria!